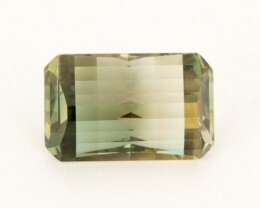 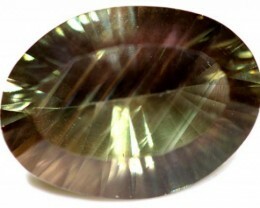 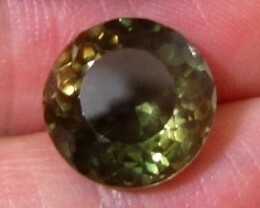 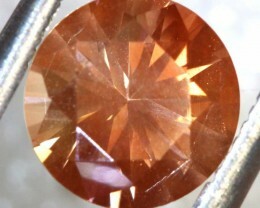 Sunstone, also called Heliolite, is the state gem of Oregon, a prime source for this beautiful gem. 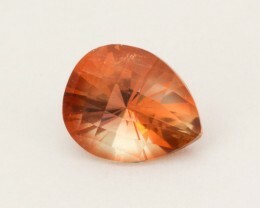 The name “Heliolite” is derived from the Greek “helios” and “lithos,” meaning “sun” and “stone.” The basalt from Oregon that encloses sunstone is usually located mostly on public land and numerous dynamic or capable areas. 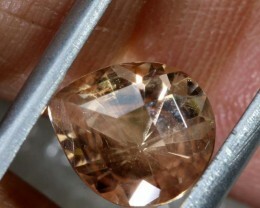 The U.S. Bureau of Land Management has set aside one specific area in Lake County, which is serves as a public collecting region where anybody can enter, and keep what they discover for their own use. 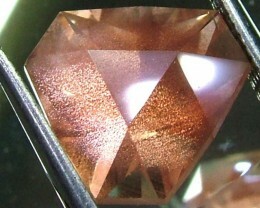 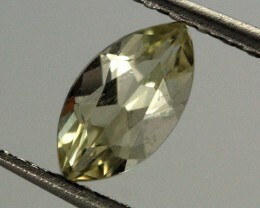 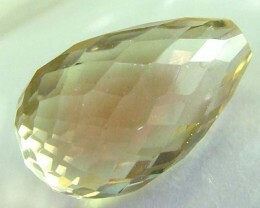 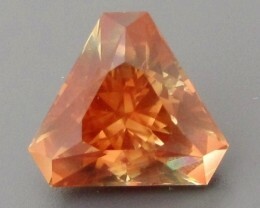 1.69 ct OREGON SUNSTONE - MASTER CUT! 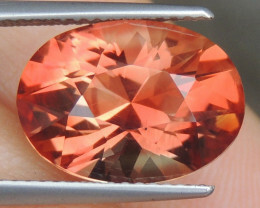 BEAUTIFUL COLOR! 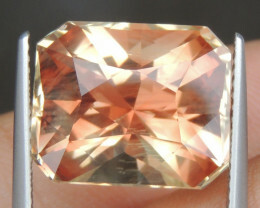 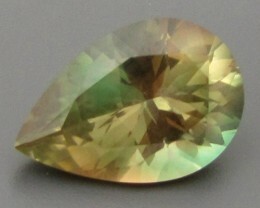 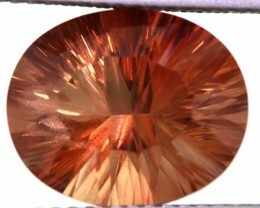 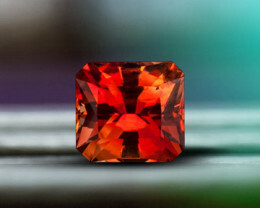 CERTIFIED 7.50ct Bi-Color OREGON SUNSTONE Gorgeous Gem!